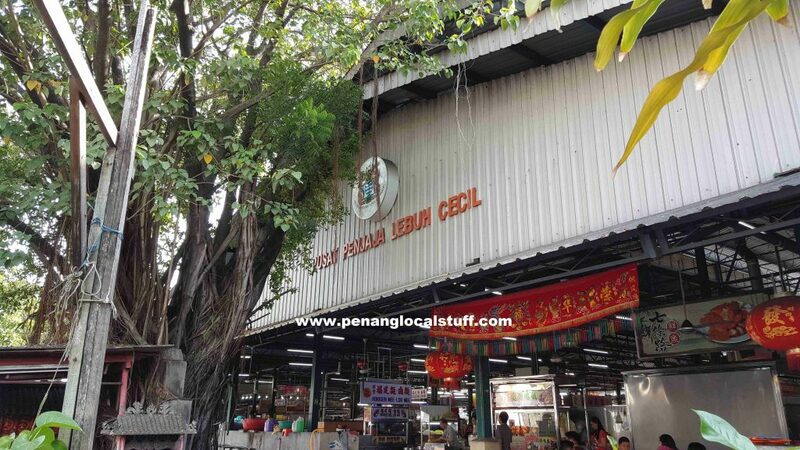 The Cecil Street Market Hawker Centre (Pusat Penjaja Lebuh Cecil) is a big hawker centre in Georgetown. 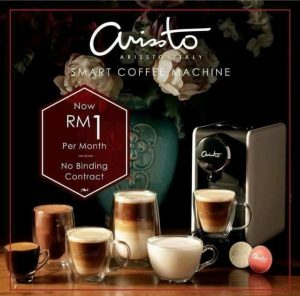 It is located right beside the Cecil Street Market (Pasar Lebuh Cecil), with its front entrance facing Lebuh McNair. 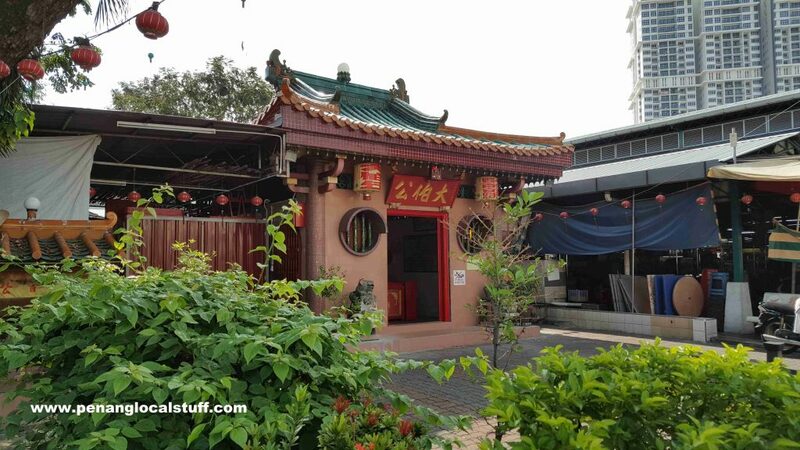 There is a small Tua Pek Kong temple beside the Cecil Street Market Hawker Centre. It is interesting that you can find many small Chinese temples around town, which I think is one of the uniqueness of Penang. 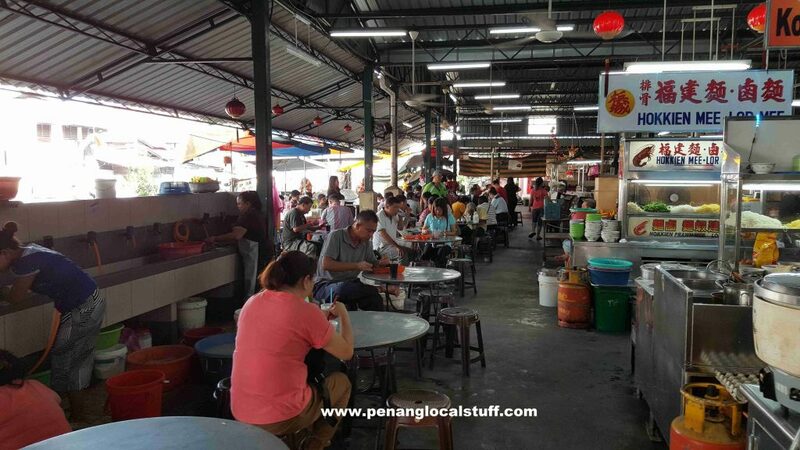 There are many hawker stalls within the Cecil Street Market Hawker Centre, but, I normally go there to have duck meat koay teow th’ng at the Lum Lai stall for breakfast. 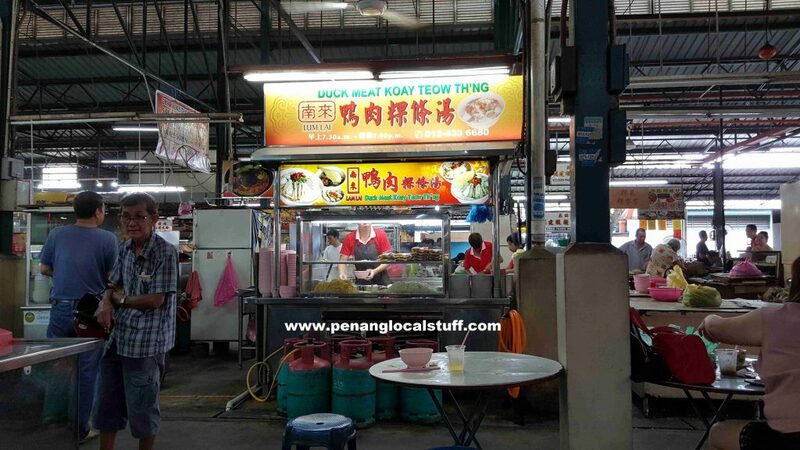 The duck meat koay teow th’ng here is excellent, and that makes it worthwhile for me to go all the way there (as I live relatively far from the this hawker centre). 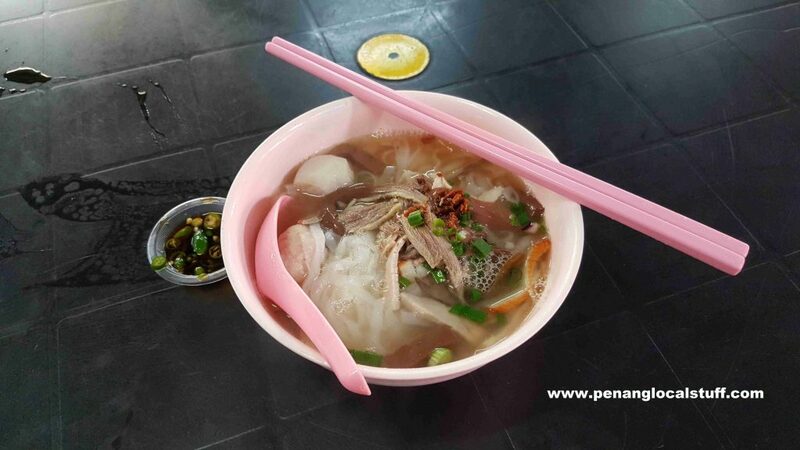 The koay teow th’ng is served with duck meat, fish ball, fish cake, pork and strips of coagulated duck’s blood. The soup has the right flavour, with just enough “duck’s taste”. I think the Lum Lai duck meat koay teow th’ng is as good as the one at 113 Coffee Shop (Lebuh Melayu). 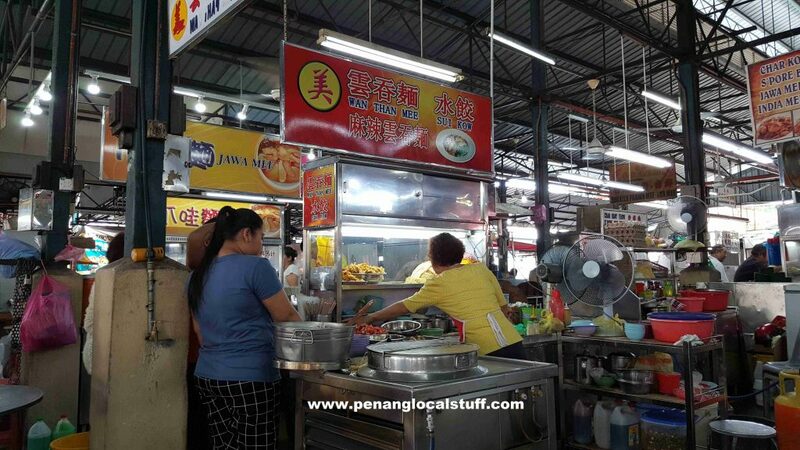 During one of the trips to the Cecil Street Market Hawker Centre recently, the Lum Lai duck meat koay teow th’ng stall was not opened. I ended up having wan than mee and sui kow soup at the “Mei” stall, managed by an auntie. 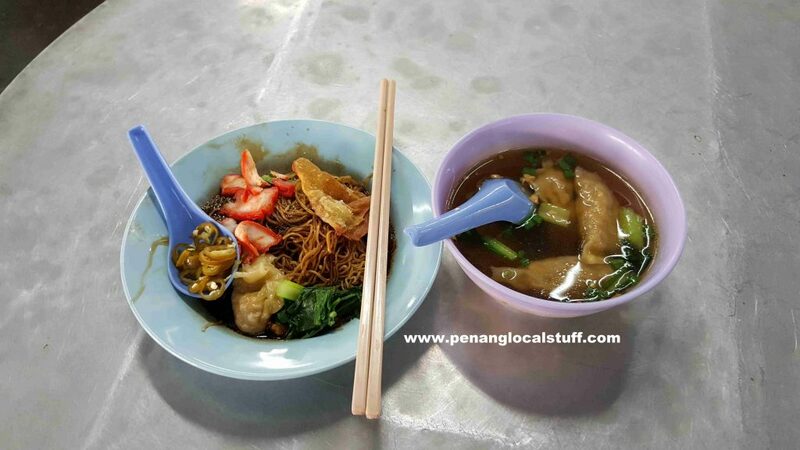 The wan than mee and sui kow soup are quite decent, so, the trip turned out good. 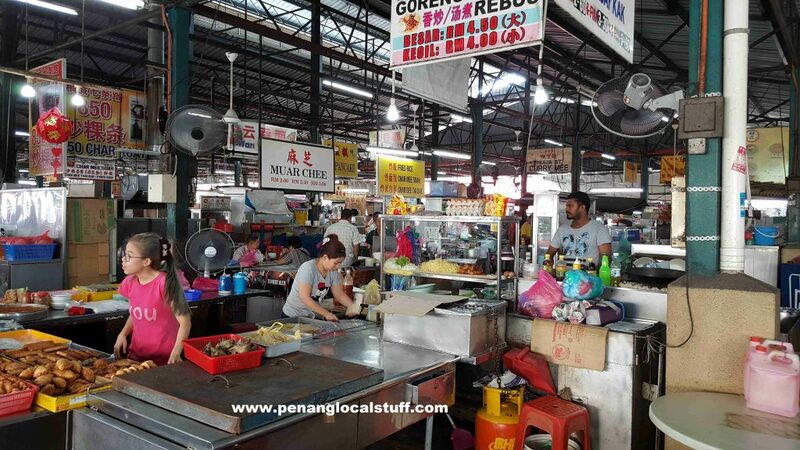 The Cecil Street Market Hawker Centre has many other stalls, probably all types of Penang hawker food are available here. 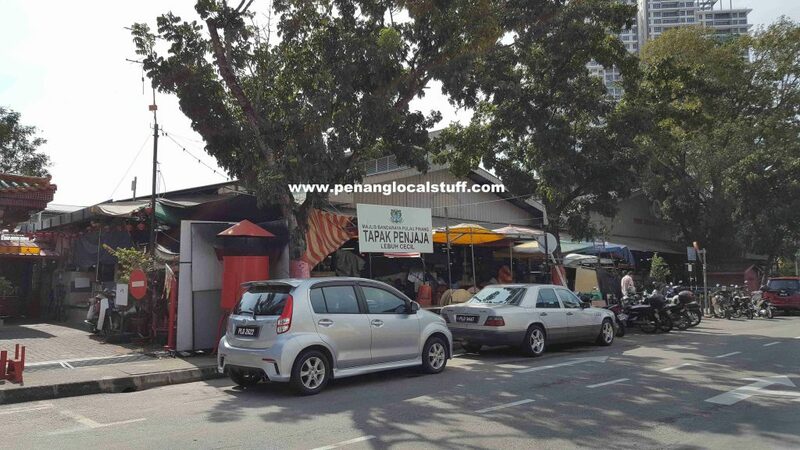 It is definitely one of the popular places where local Penangites go for affordable food.